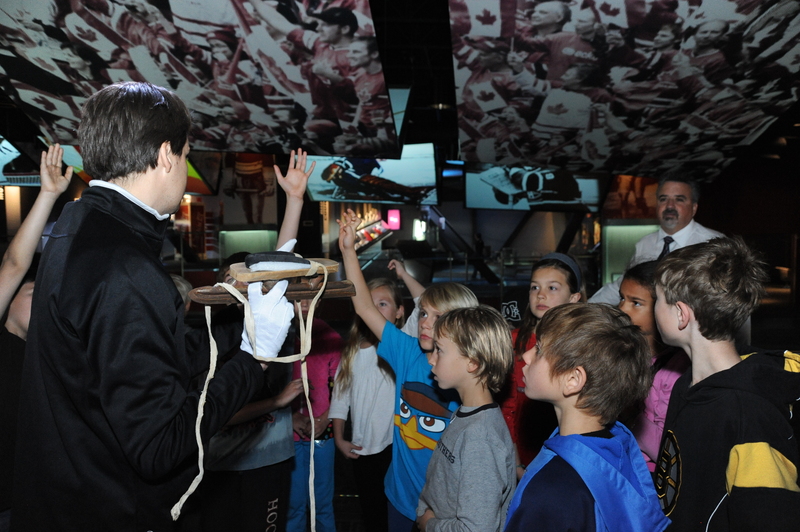 Learning Through Sport Artefacts (K-3) – A hands-on learning experience with sport artefacts from Canadian history, such as a 1988 Olympic Torch and skates from the early 1900s. Canada’s Sports Hall of Fame Education Programs offer students the opportunity to experience the museum’s 12 galleries, try dozens of hands-on interactive activities (from wheelchair racing to sports broadcasting), and watch the inspiring “Canada’s Greatest Sport Moments” film. 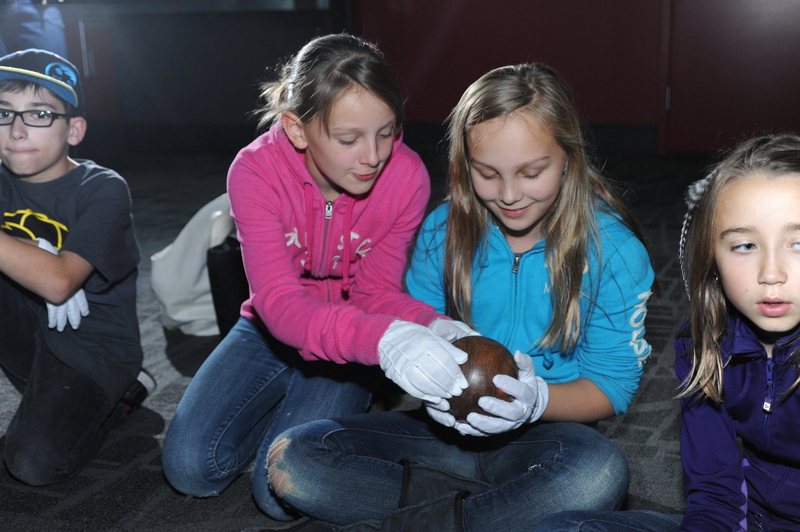 Programs also include interactive tours and hands-on experiences with historical artefacts. Please contact Katelyn Roughley, Manager, Education Programs at 403-776-1059 or email programs@cshof.ca.